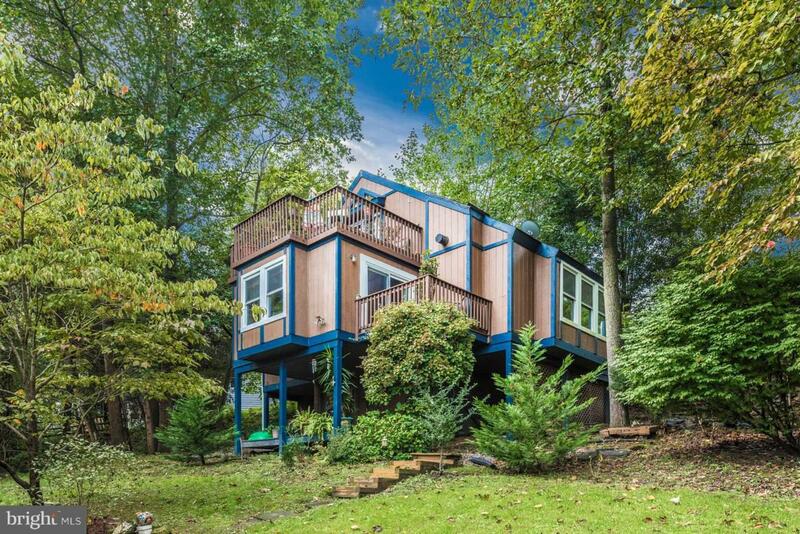 Charming "pedestal" contemporary w/ some seasonal lake views, esp from upper deck. Delightfully private. 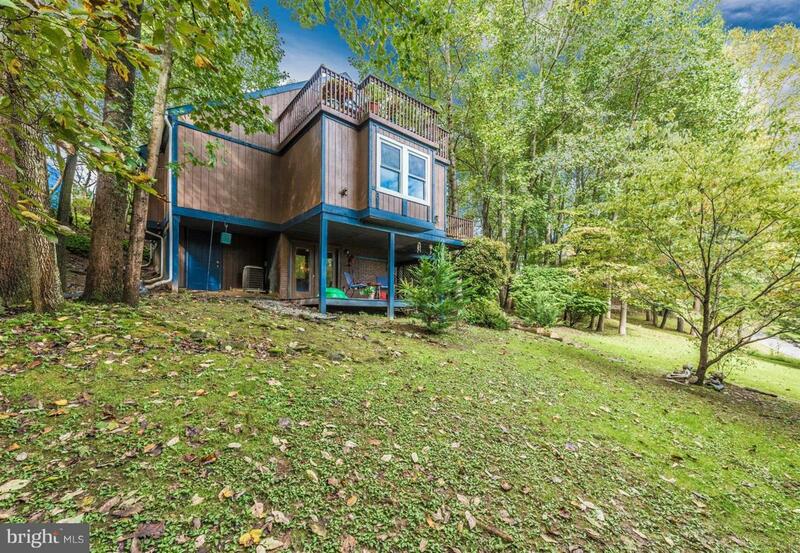 Unique design w/multi-level decks--tranquil, quiet views of the skys, trees & the lake in winter months. 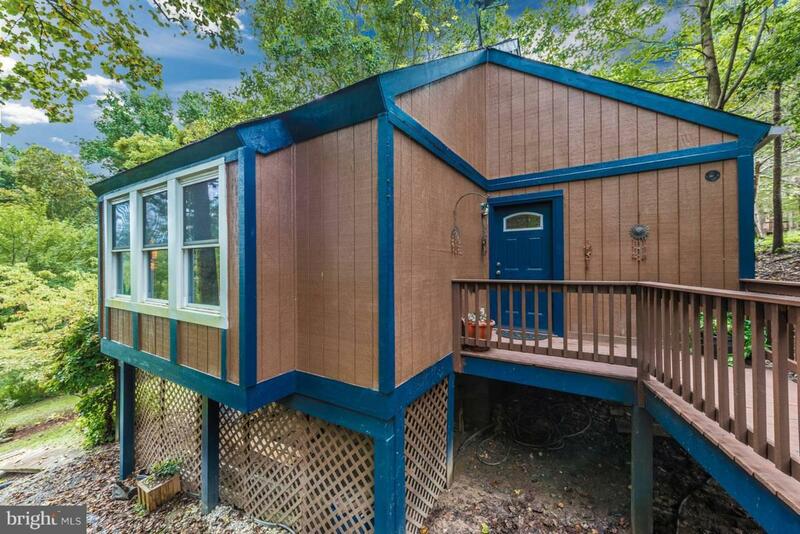 Main level features 2 bedrooms/2 full baths. 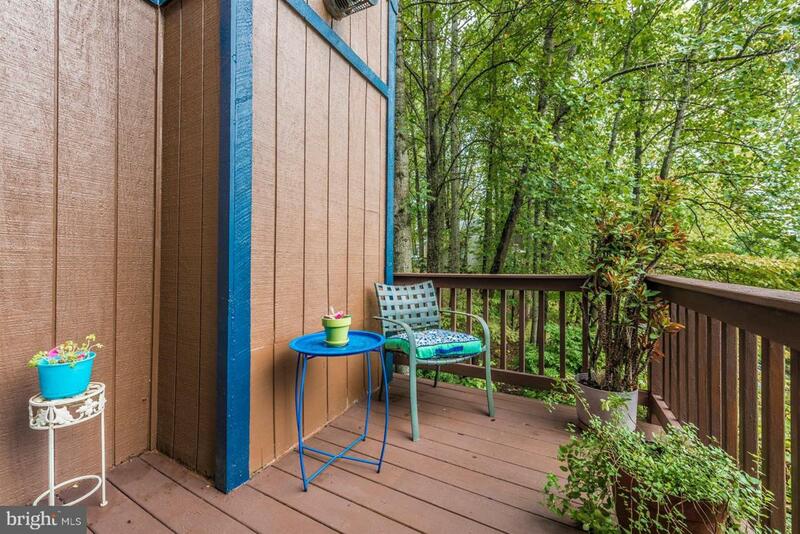 Loft overlooks main level w/ plenty of room for bedroom 3. Feels much larger . Playable yard, good storage. Live at the Lake-amenities.